Precious metals are rare compared to base metals like lead and iron. They’re harder to find, which is one of the properties that make them precious. They’re also not as reactive as base metals and they have a much higher luster; they’re also much more ductile and malleable than non-precious metals and these properties make them useful in medicine, jewelry and precision engineering. The best-known precious metals are gold, silver, platinum and palladium and here’s what you need to know about them. Gold is the best-known of the precious metals, as well as probably the oldest; you can buy gold from Golden Eagle Coins. It’s been used as jewelry and currency for a large part of human history and is found mainly underground. It’s always in high demand and this beautiful yellow metal is used in lots of industries and even in medicine. Gold has historically been valued higher than silver because it has a deeper luster and is more malleable, but silver isn’t far behind. Like gold, it’s used in industry, medicine and jewelry, for currency and for investment purposes. As palladium was only discovered in 1803 we don’t have the same lengthy history with it as we do with gold and silver. It’s not often used as decoration or jewelry, but it’s found itself an invaluable place in the automotive industry in catalytic converters, as well as in electronics and medicine. Platinum is one of the rarest metals – only around 118 tons is mined each year – which makes it very valuable. It was first discovered and used by the pre-Columbians in Central America as jewelry and we still use it for jewelry. We also use it in the electronic and automotive industries, as well as in medicine, where its high resistance to corrosion and other chemical reactions makes it very useful indeed. As these metals have so many important uses, they are always traded on the commodities markets. Each country in the world has need for these metals and the prices fluctuate constantly due to changes in supply and demand. You can buy precious metals yourself as an investment, often via a broker. You can buy them as an ETF fund, a stock or in a physical form like a bullion coin or bar. You need to watch out for inflation because it makes everything more expensive! Seriously, buying metals (or any other commodity) earlier rather than later protects you against future rises in the prices of metals. This is why gold is a particularly popular investment, as it’s always valuable and is easily available, certainly more so than platinum. How does precious metal pricing work? Supply and demand plays a huge part here. You’ll see that the prices of metals change by the second. This so-called spot price is the absolute value of that metal at any given time and place; it’s how much it’s worth and how much it can be bought for. Many investors make money by buying their metal at a relatively low spot price and selling it later – a few minutes or a few years – for a higher spot price. Investing in precious metals is a good way to make fast profits and also a good way to save for the future. If you buy and sell metals on a daily basis you’ll make a decent profit – and fast – as long as you know what you’re doing. You can also buy metals to hold in a retirement account, for example, for the distant (or not-so-distant) future. Buying gold is recommended for those who are looking to make financial investments. But, as with everything in the field of investing, there are risks that accompany your decision to purchase these precious metals. One way to minimize these risks is to educate yourself on the possible mistakes in buying gold and be able to avoid them. There is a reason why shopping around before making a purchase is considered an advice that you should always take. 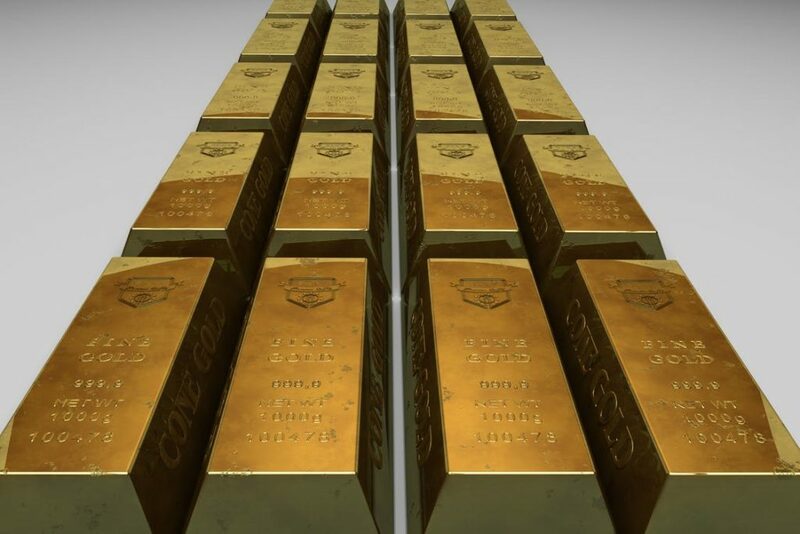 While it is ideal to buy gold without any hassle, a bit of research and getting to know the market can be helpful in eliminating the risk of buying from unreliable sources and getting scammed. After all, buying gold is unlike your regular grocery run to the supermarket. You will be shelling out a huge amount for this precious metal, so you do want to be getting value for your money. Don’t go crazy when the market goes on a frenzy and go about buying from whoever is selling gold. Being impulsive and reckless can make you fall prey to a scam, end up with fake gold, or even be left not having any gold or money at all. Avoid dealers selling gold on Craigslist, cold callers, and those who offer free storage or delayed delivery options. Protect your investment by purchasing only from legitimate gold dealers. One way to avoid losing money and falling for gold scams is to call up different dealers and ask about the type of precious metals they deal in, transaction charges, and buy-back terms. You can even ask for their opinion about other dealers and you’ll be amazed at what you’ll learn. Buying scrap metal does not make a good investment so don’t just go about buying anything made of gold. In terms of physical gold, jewellery pieces are not as valuable as coins. If you are looking to resell the gold in the future, you will be having a challenging and costly experience with jewellery unless you know how to melt, fabricate, and assess gold. This is because jewellery-grade gold is often cut with other precious metals in order to make them more durable, but also impacts the purity of the gold. In line with the second mistake that people make when buying gold is the issue of purity. While there are numerous gold dealers and sources of the precious metal, not everything they sell will be worth investing in. 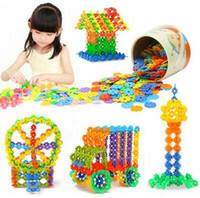 Do not buy alloy metals if you want to be able to sell these in the future. Physical gold, such as gold coins, are great investments. But, make sure that these are assessed with purity percentages ranging from 90 to 99.99. The higher the percentage of purity, the more valuable the item is. If you are expecting a profitable return on investment, make sure to buy the highest purity that you can afford. Standard gold coins, like the American Eagle, Australian Kangaroo, and the Canadian Maple Leaf, are highly recommended. 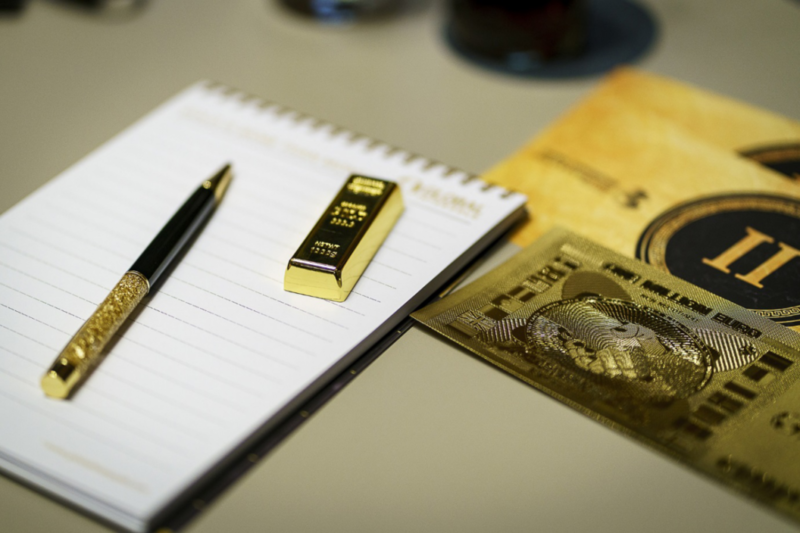 Other mistakes that you can avoid when you decide to buy gold include misunderstanding the values of physical assets in comparison with Exchange Traded Funds, failing to take advantage of possible tax-exemptions, and buying gold as a short-term investment. It’s no secret that raising a family is an expensive business. For most households, relying on one income just doesn’t cut it – but what’s a mom to do when she needs (or wants) to be at home with her kids? Fortunately, the Internet has opened up a whole host of moneymaking opportunities for stay-at-home moms, most of which require minimal effort and can be achieved while juggling nappy changes and school runs. Here are four smart ways to make money as a stay-at-home mom, without going back to work. If you have savings set aside, the best way to create passive income is to invest your cash wisely. 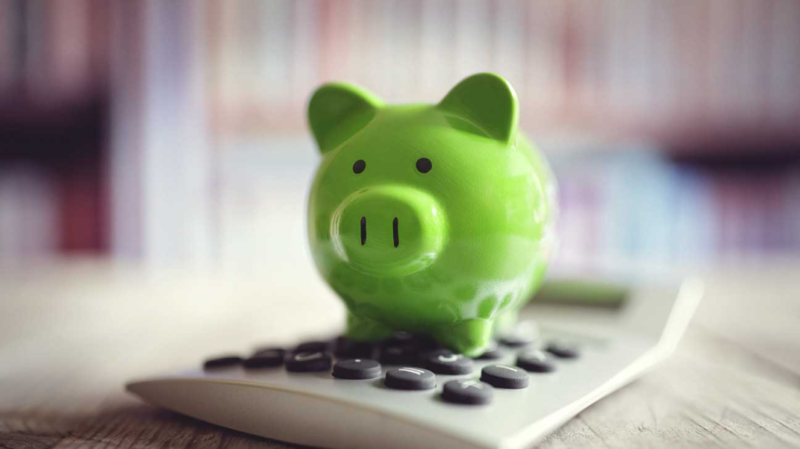 Don’t just let those savings sit in a basic savings account for the next five years; instead, talk to a financial advisor about high-interest accounts you could transfer to, or look for businesses or fixer upper properties to invest in. If you haven’t invested money before, then it’s best to consult a financial planner before making any decisions. If you don’t have much set-aside, but you’d still like to earn some interest on your savings, you can even make micro-investments with Internet sites like Acorn. Let’s face it: kids get through an impressive amount of clothes and toys. In the interest of keeping your home organized and your kid’s closets clutter-free, you’ll want to shift some of those used items to make way for new ones, and the best way to do this is to sell their old stuff online. Set aside a few hours each couple of months to go through your children’s toy boxes and closets and box up clothes and toys they’ve outgrown. (Top tip: it’s best to do this when they’re not home, so they don’t suddenly develop an attachment to an item they haven’t touched for three months!) You can then sell the items at a yard sale or on the Internet using a site like Craigslist or eBay. If you have old strollers and car seats that you don’t want to sell in case of future additions to the family, don’t let them go to waste. Smartphone app GoBaby is essentially like Airbnb for baby gear. Families in need can rent cribs, strollers and car seats, and parents can make up to $50 a day. It’s a pretty handy way to make some extra money from your existing purchases. 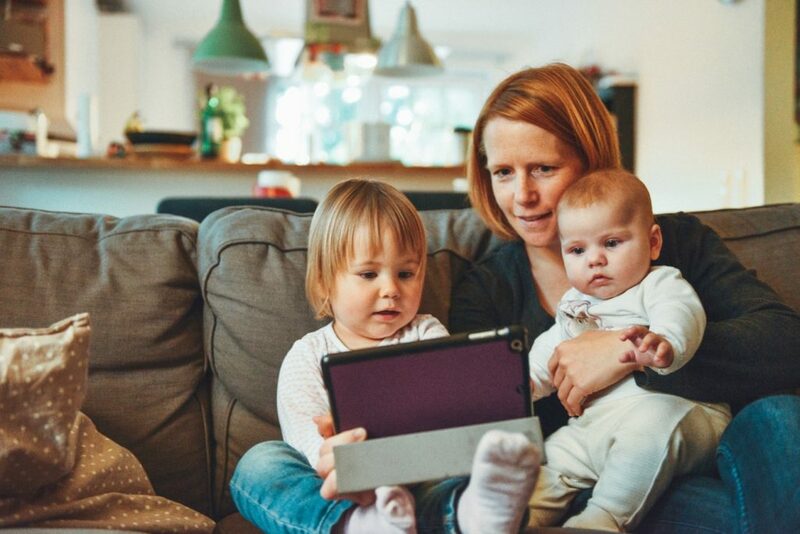 From getting paid to take surveys to watching videos for cashback, there are plenty of things stay-at-home moms can do online to make money, starting with smartphone apps like Swagbucks and ShopTracker. These apps won’t make you rich, but they can put a little extra income in your pocket in exchange for minimal effort. The Nielsen Panel app, for example, pays users $50 per year to run the software in the background so they can collect data for research purposes – that’s passive income at its finest. Senior living is all about having fun, doing those things you never had time to do while you were working, and just living life to its fullest. While it would be great to think you could do all of this without a care in the world when it comes to money, the reality is that most seniors live on a fixed budget and a pretty tight one at that. What this means is that those added expenses really need to be kept on a tight leash, allowing your dollar to stretch as far as possible. A birthday party is an excellent example of these “added expenses” that can pop up during the year that you need to find the money to fund. Of course, you want the party to be a big success, so budget party planning tips are usually welcomed. 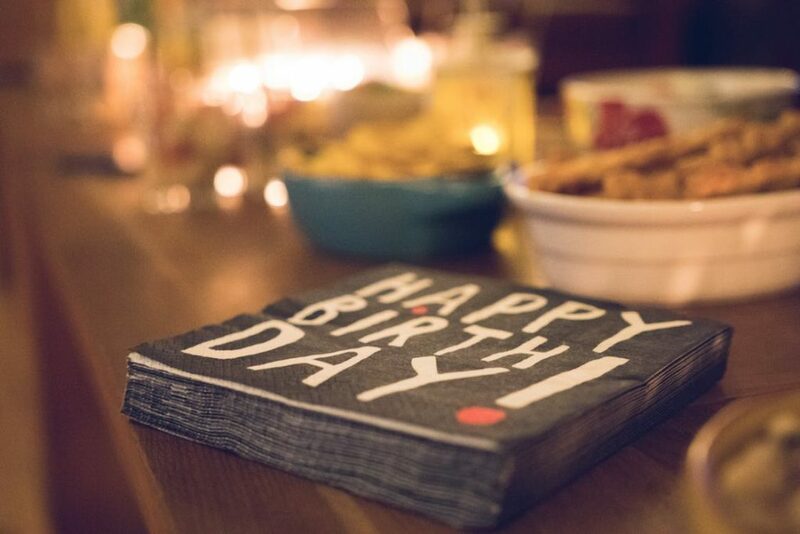 Here are five tips you can use for the next birthday party you host. One of the most important items to have for any birthday party is a birthday cake. Is it really even a birthday party without a cake? Now, unless you are willing to bake and decorate the cake yourself, which is rather time-consuming and can still be quite costly, then you’re going to need to shop around to find a baker. While there is nothing wrong with using a baker who offers customized cakes, you’re going to find that it’s far from budget-friendly. Instead, you can check out such options as the Costco bakery sheet cakes. You can still have them decorated and add a birthday greeting to it, and it’s a sheet cake so you know it’s going to feed a lot of people. At the same time, you will be getting those affordable prices that Costco is known for. Another tip is to scrap the traditional invitations you send in the mail and opt for evites instead. With traditional invitations, you will need to buy the cards and then stamps. With electronic invitations, you can design something really fun and unique and send it for free. As well, there are a number of websites and apps that will let you design these invitations for free and then manage the responses. It would be great to invite everyone the birthday person knows and loves, but unfortunately, the more people you invite, the more expensive the party will be. Instead, keep the list small and under control. Renting out party space and venues is another added expense that you may be able to get rid of. If you can host it at your home or someone else’s, then you will find you are able to save a ton of money. The final tip is to hold the birthday party during set hours that fall between a mealtime or after dinner. You can then serve snacks and beverages instead of a full meal, which is rather expensive. These tips will help to ensure the party is a big success without having to make any sacrifices, all while remaining on budget.